Compositions By Francisco Tárrega On tonebase | Learn compositions by Francisco Tárrega from the world's best guitarists! 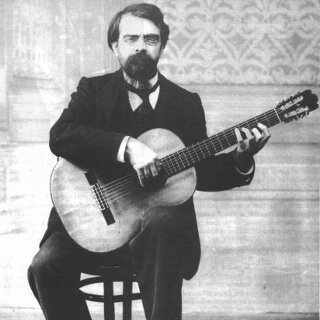 Browse all lessons on compositions by Francisco Tárrega. Use the search bar to filter the lessons by instructor, title, difficulty, etc. Francisco de Asís Tárrega y Eixea was a Spanish composer and classical guitarist of the Romantic period. He is known for such pieces as Recuerdos de la Alhambra.